The Middle East Connect (MEC) pilot program between a single classroom at the Center for Global Studies in Norwalk, CT and The Khelda Secondary School in Amman, Jordan. The program will expand to more schools during the 2017-2018 school year. We are now turning towards the 2017-2018 school year, during which time we will be expanding the reach and depth of our programs in specific countries, integrating new and exciting technology, and pushing the boundaries of art and technology-based cultural learning. I do hope you will take a few moments to read about our work. 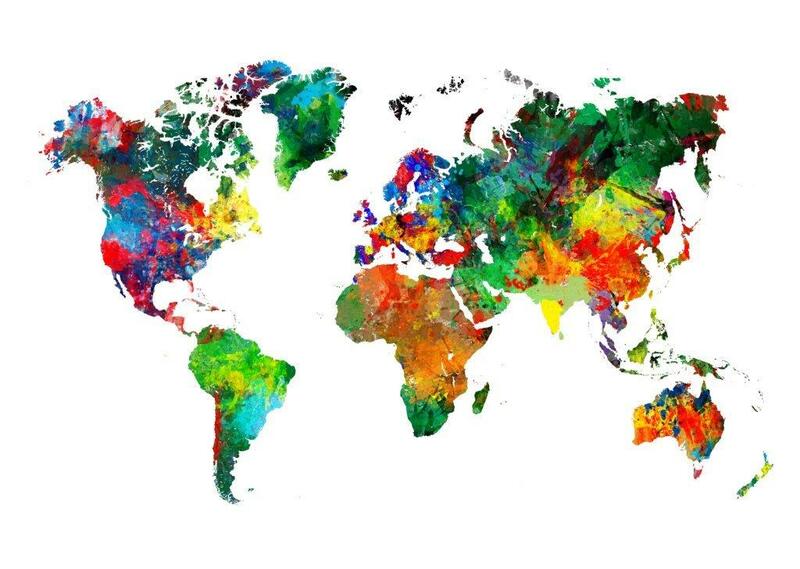 I also invite you to take a look at a Fairfield County Business Journal article we were featured in, "Creative Connections Builds Cultural Bridges Between U.S. and Overseas Classrooms." As we head into planning mode for next year, I invite you to consider supporting Creative Connections through our new sponsorship opportunities laid out below. Sponsorships are critical to our ability to expand programming in the U.S. and abroad, and to add schools to programs like our Middle East Connection ArtLink in Jordan refugee schools. As always, so many thanks for your continued belief in our vision. 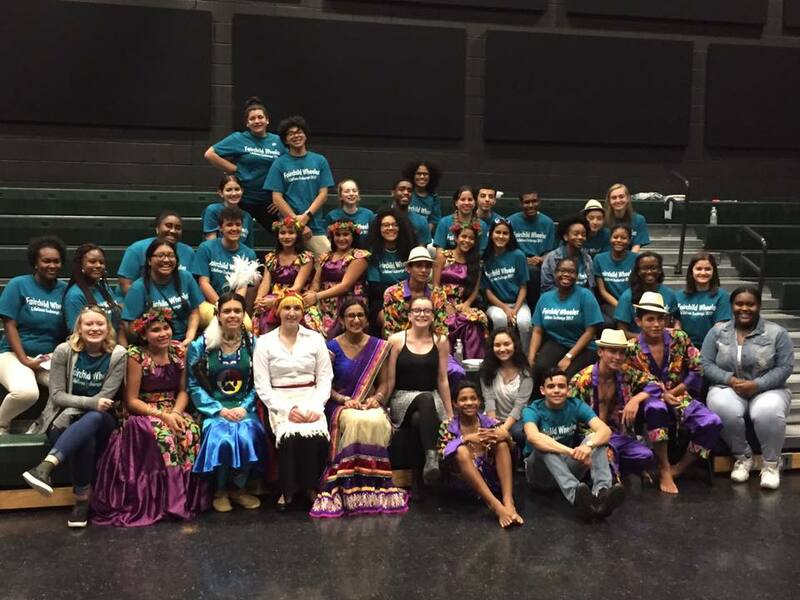 In late April, Tharanginee!, an Indian youth dance troupe, traveled to Connecticut and the tri-state region for two weeks as part of Creative Connections’ International Young Performers Tour. Stateside, Tharanginee! gave 19 performances at 14 schools, conducted over 30 dance and in-classroom workshops, and performed at our 25th Anniversary Gala. Indu, the co-leader of the tour, wrote beautifully in her blog of her experience in the USA, and the power that dance has to transform and connect audiences. She wrote, “…Arts are probably the most important means of reflecting and shaping national and individual identities. At the same time they are strong binding forces that can touch people deep down, bring them together by portrayal of emotions that are universal. They can play a significant cohesive role in our society by creating aesthetic experiences that can transform, traverse and transcend the superficial man-made distinctions of region, religion and so on.” Read more here. To see photos of the tour, click here. This year we launched the Lifelines program in collaboration with Stepping Stones Museum for Children and The Maritime Aquarium of Norwalk. The program brought together Connecticut and Brazilian students in an international exploration of watersheds as ecological, cultural and economic lifelines. In November, high school students from Fairchild Wheeler Interdistrict Magnet School in Bridgeport, CT traveled to Brazil, and last April, students from San Sebastiao School in the Brazilian Amazon traveled to Connecticut. While exploring various watersheds in both locations, students immersed themselves in an insightful cultural and ecological exchange that greatly impacted their world views. 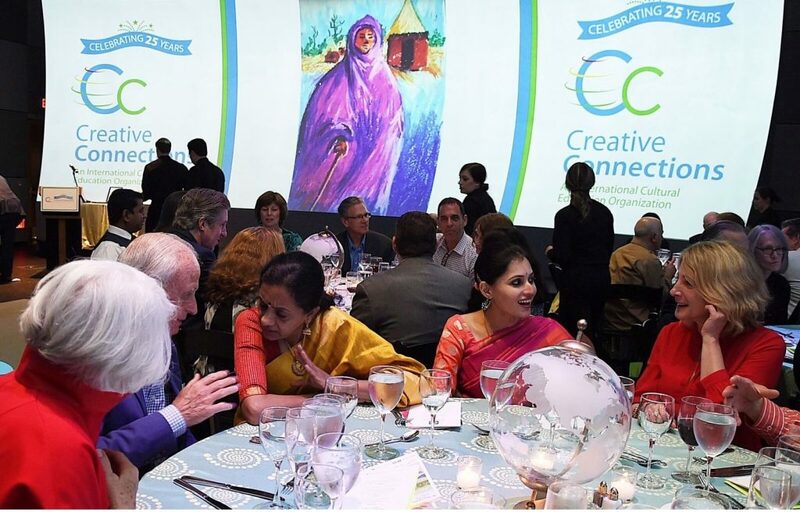 Creative Connections brought its expertise creating a successful partnership initially with a RainForest ArtLink approach and throughout the exchange, facilitating 5 Interactive Video Conferences (IVC) among participant students. On April 29, in celebration of our 25th Anniversary, we hosted our annual Gala at Stepping Stones Museum for Children in Norwalk. The Gala brought together major donors, individual supporters, ArtLink teachers and foundations to raise funds to deploy ArtLink at more schools in underserved communities, expand our Middle East Connect (MEC) ArtLink program to include more classes in that region – including those in Jordan-based refugee schools, and enhance our use of cutting edge digital technology and innovative curriculum. The celebration bestowed the first ever Global Partner Honor upon David Janes of the United States-Japan Foundation, a long-time ally of Creative Connections. 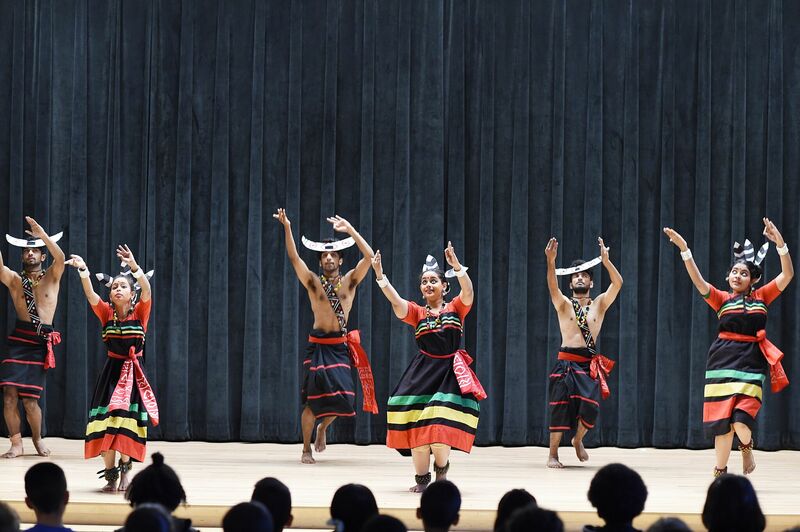 Gala attendees also had the experience of watching a live performance by Indian youth dance troupe, Tharanginee! Thank you to all of those who came to celebrate with us. To view some photos from this year’s gala, click here. As the school year comes to an end, we wanted to offer a final opportunity to give during fiscal year ’17. Your support is critical to our success. It is only because of you, and our many generous donors, that we can do the global work that we do. Please consider donating today. You can give online or by mail. Please click here to donate online, or mail your gift to Creative Connections, 303 West Avenue, Norwalk CT 06850. Interested in sponsoring a specific program or art exhibit? We have a variety of opportunities for you to get involved, both in the USA and abroad. 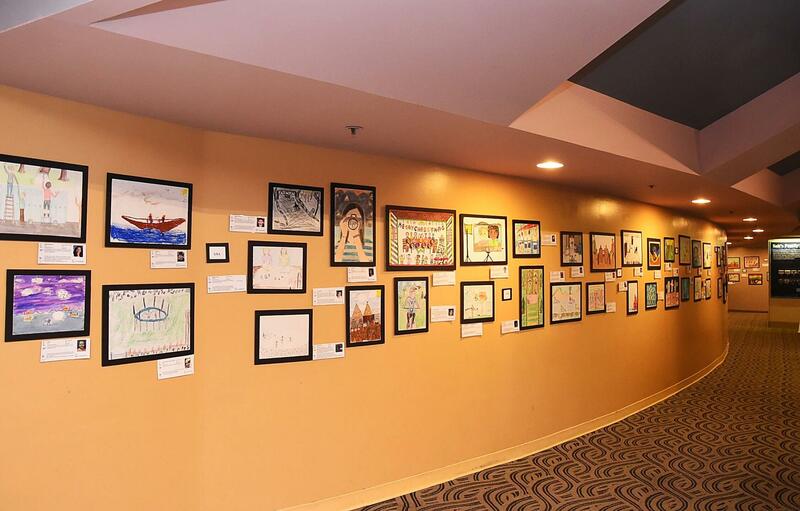 Highlighting our students’ art by sponsoring a Creative Connections art show in your community – at a hospital, community center, corporate lobby, coffee shop, etc. Finally, we have opportunities year round for corporations to get involved with Creative Connections. Opportunities include support for programming and technology, fundraiser and art show sponsorship, and much more. Thank you to our 2016-2017 Classroom Sponsors!